Poll: Does Your Phone Have Marshmallow Yet? According to last month’s Android distribution numbers from Google, only about 1.2% of you are running Android 6.0+ on your phones. With Marshmallow having been out since October, that seems like a pretty low percentage. But then you consider the fact that previews of Android M were available as early as last May and you really have to wonder what the hell all these manufacturers are doing and why they are taking this long to update phones. Today, we would, in the simplest of ways (a yes or no poll) like to know if your phone is currently running Android 6.0 Marshmallow. You can tell us which phone you own as well, in the comments, if you’d like. 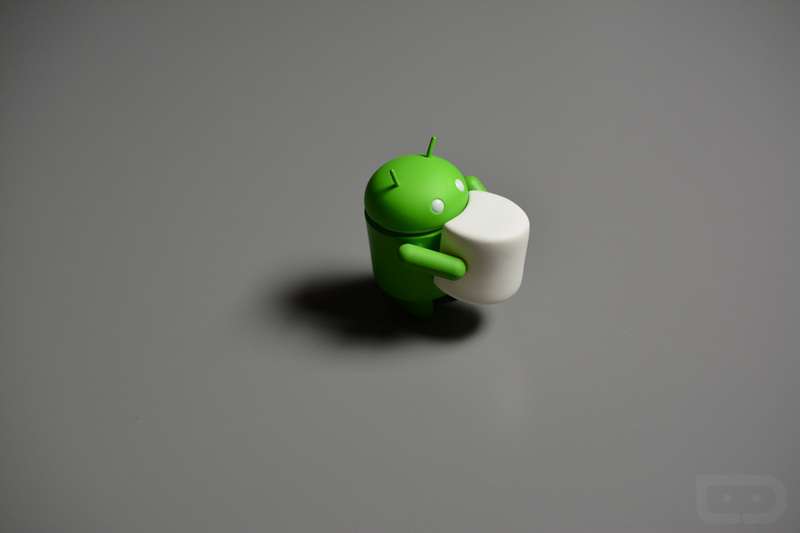 Does your phone have Marshmallow yet?